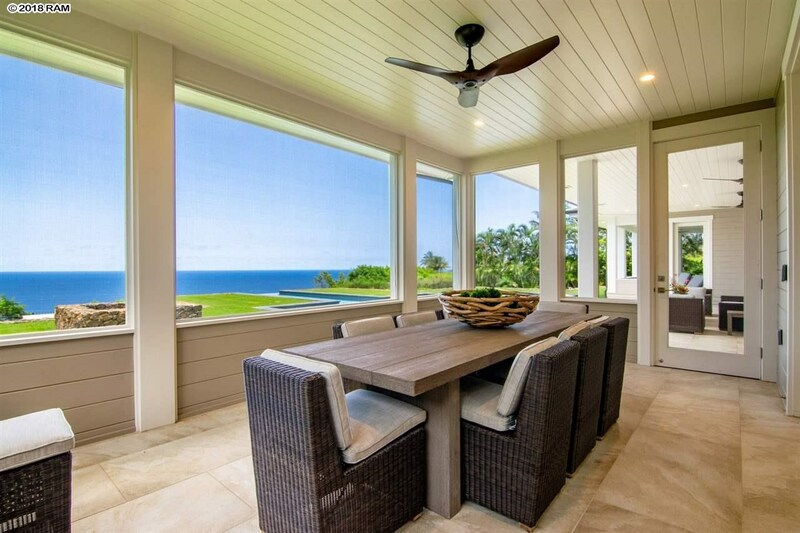 Remarks: LIVE OCEANFRONT MAUI … LIVE the Haiku House. 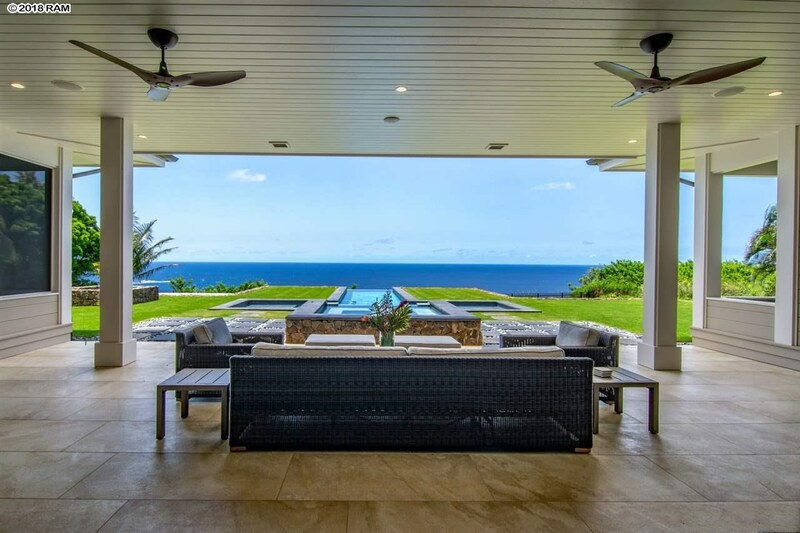 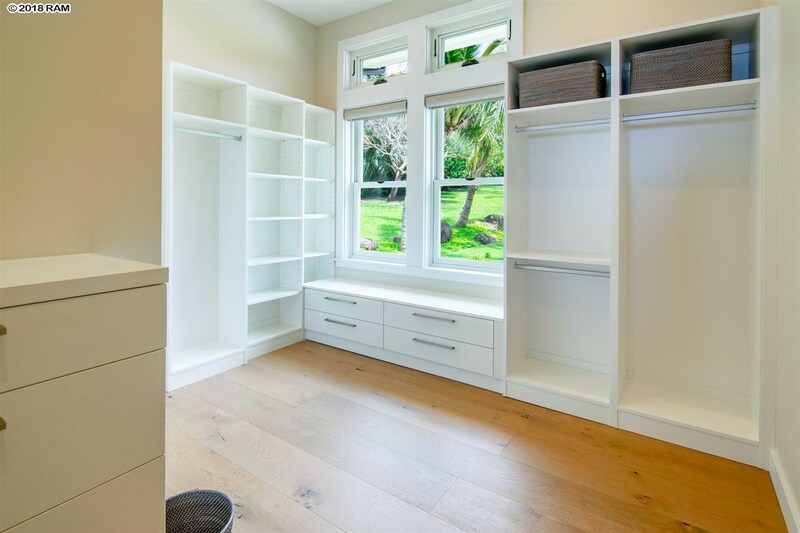 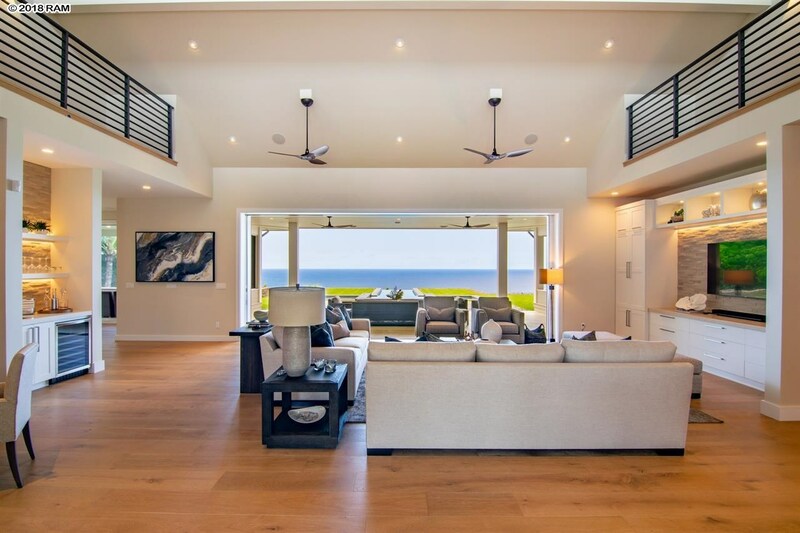 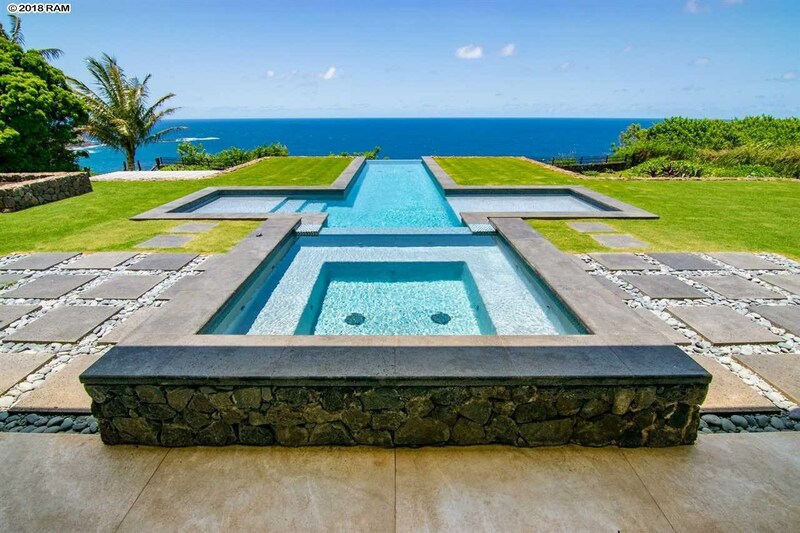 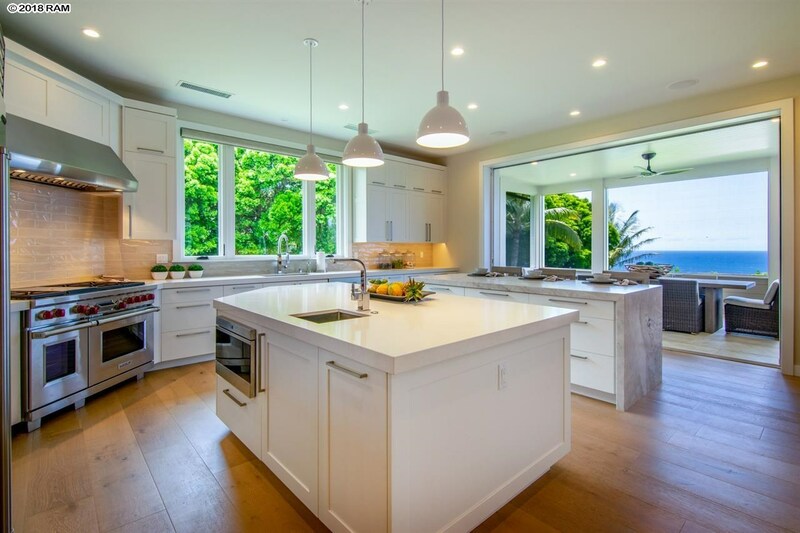 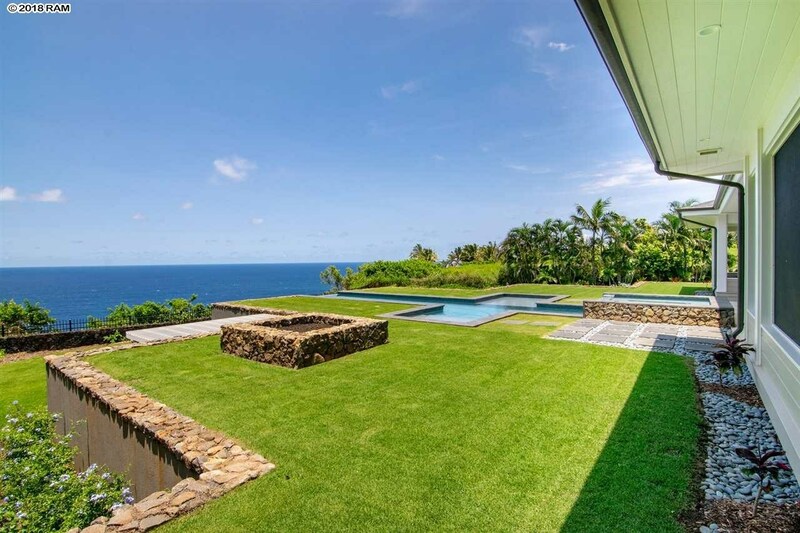 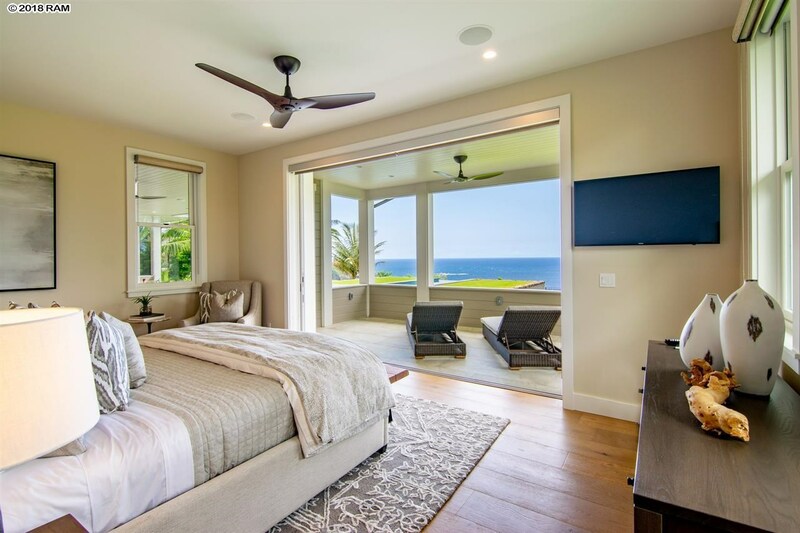 Extraordinary new construction on an ocean front bluff in Aina O Ka Hale Pili is now complete and ready for occupancy. 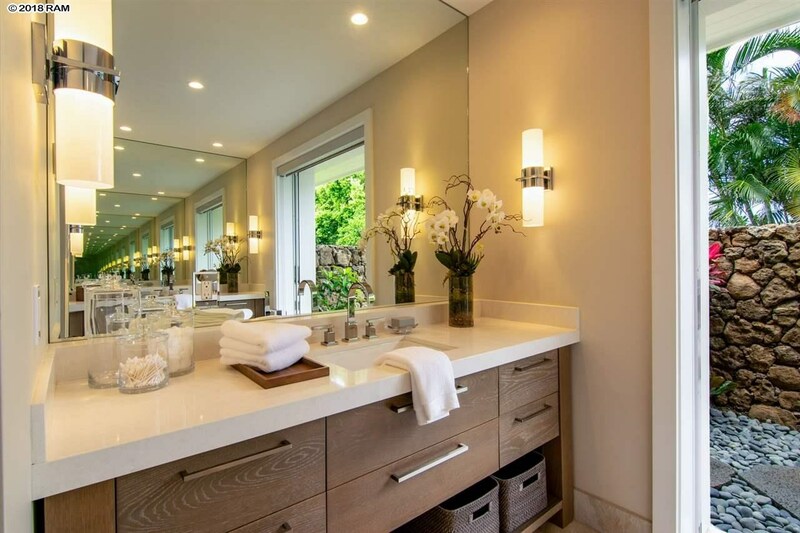 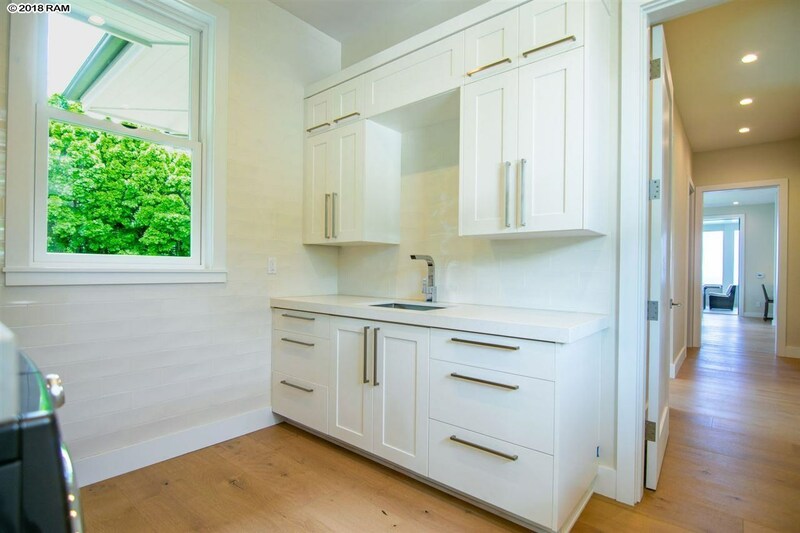 Clean lines, quality materials, and extensive amenities are the hallmark of this spectacular residence. 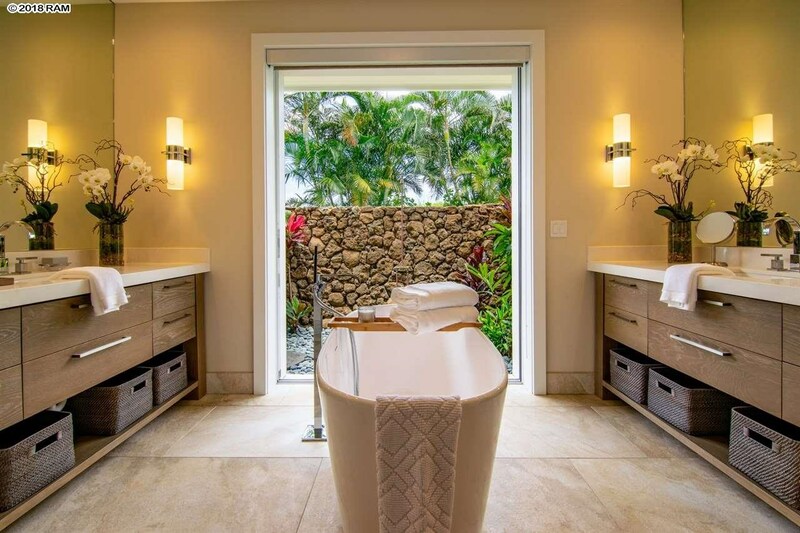 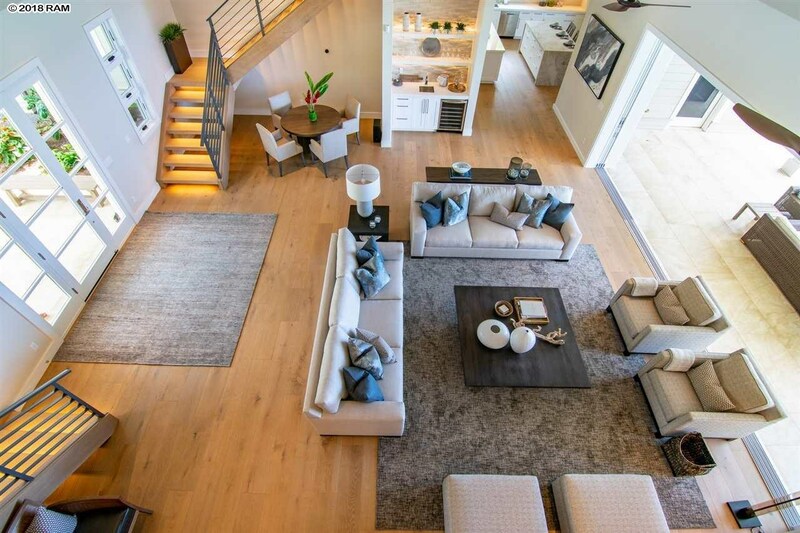 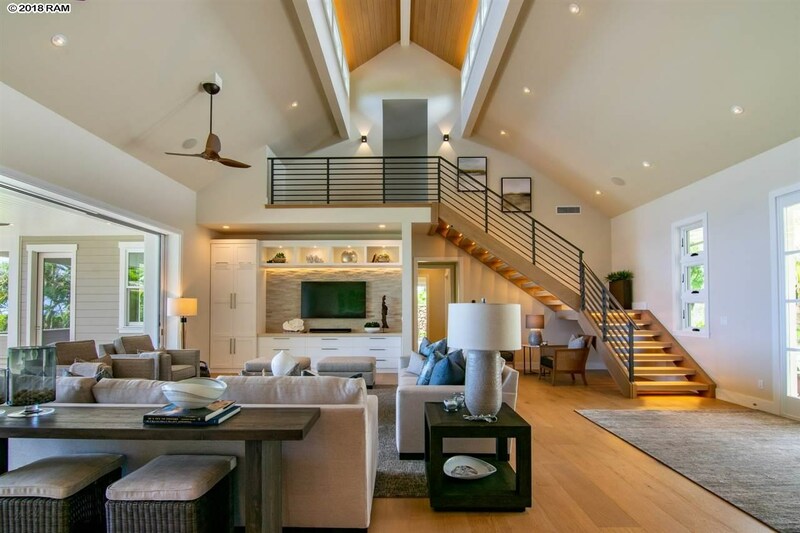 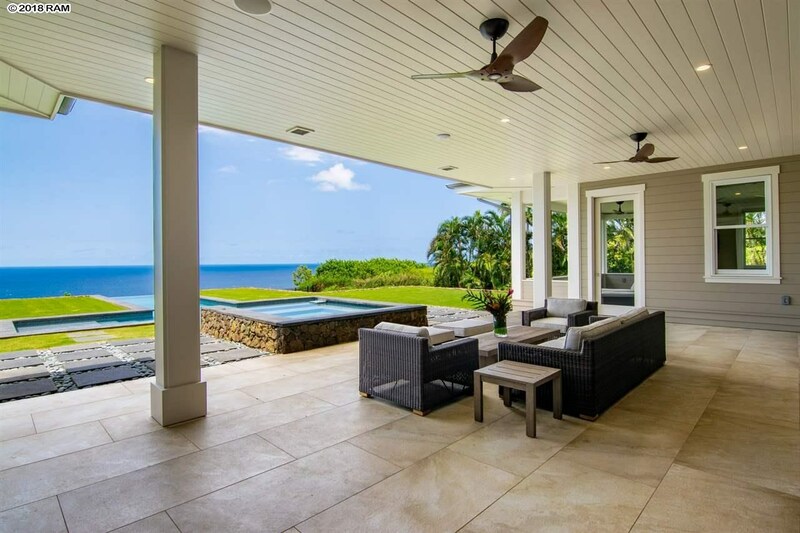 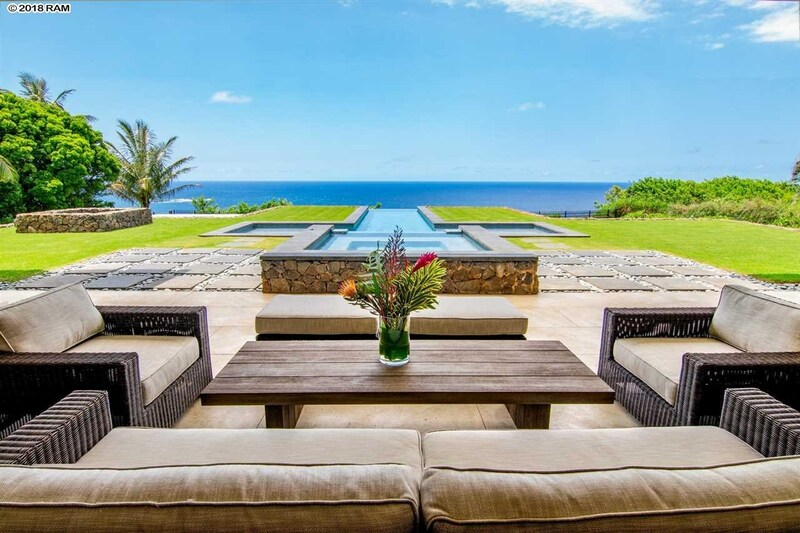 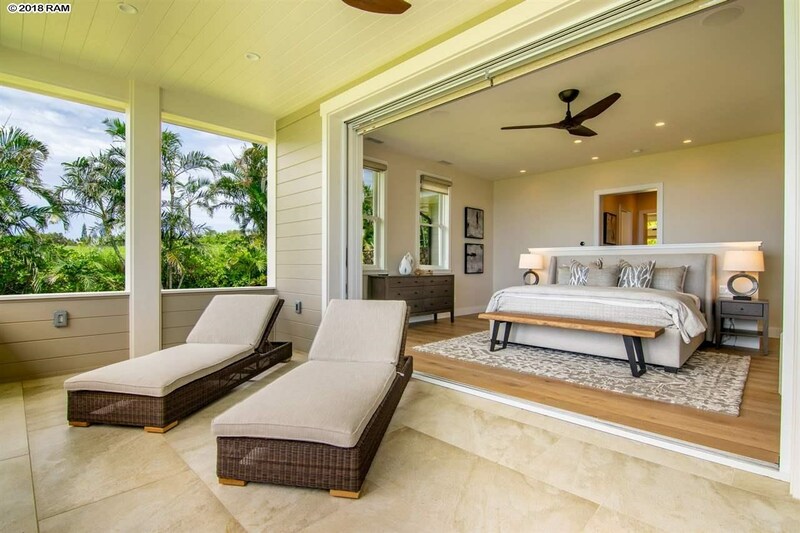 Adding to the 4,929 sqare feet of living space are screened in lanais in the sumptuous main floor master suite, dining lanai, and the upstairs bedrooms. 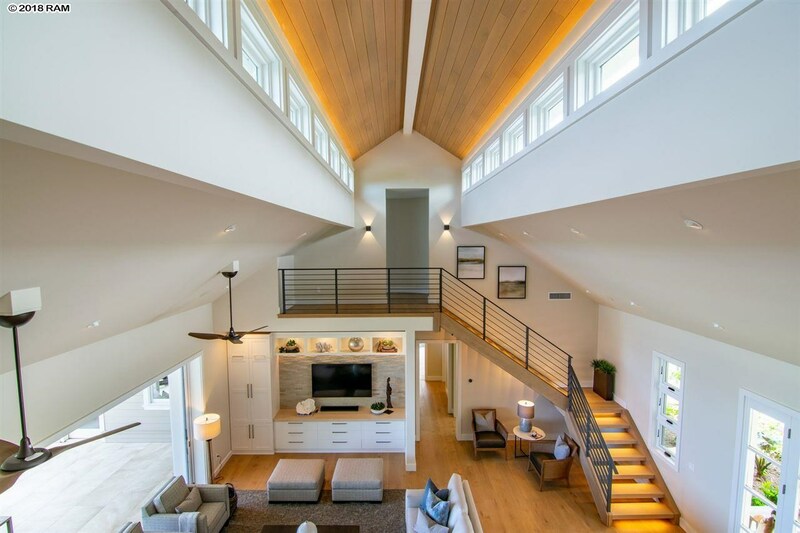 These screened in porches add an additional 866 square feet of living space to this four bedroom, four and a half bathroom residence. 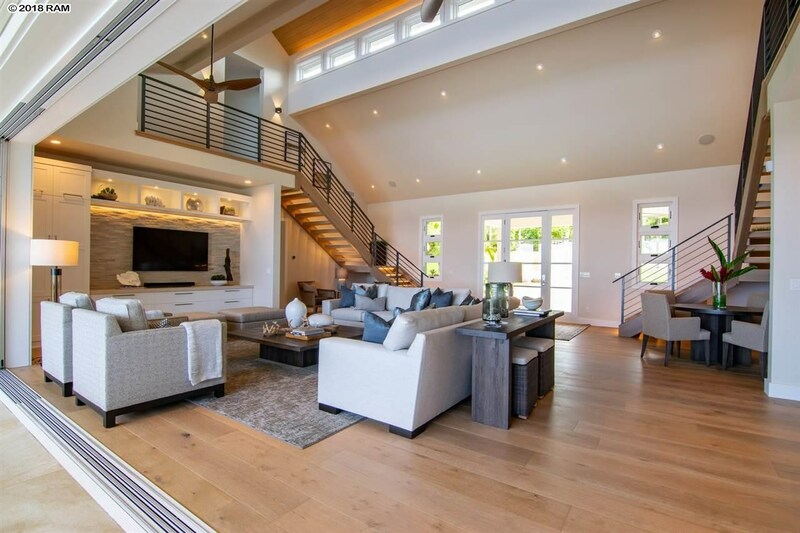 Amenities include a dedicated office, spacious walk in closets, master bath shower garden, Chef’s kitchen with pantry and double islands, great room bar, and a separate room that can be used as a music, art, exercise studio, home theatre or game room. 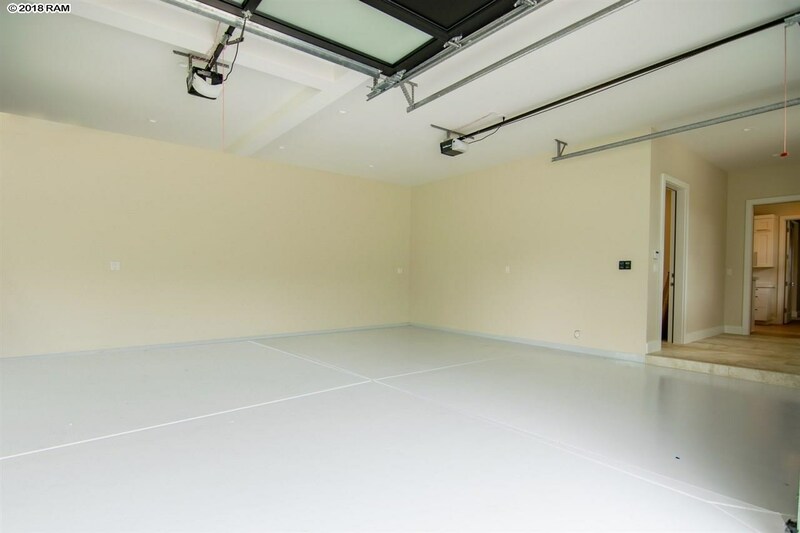 A one bedroom, one bathroom unit with a separate entrance is perched above the two car garage, and the home features plenty of storage space. 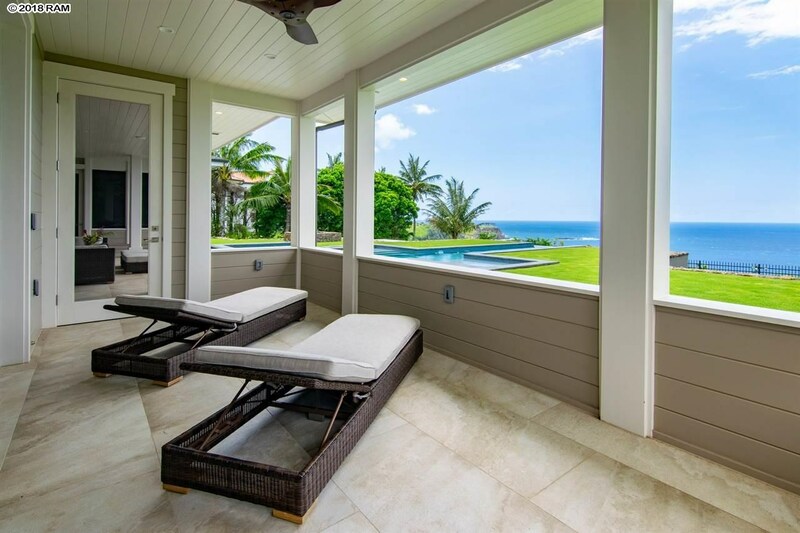 The ocean side outdoor amenities include an infinity edge pool, spa, and fire pit with incredible north shore coastal and ocean views. 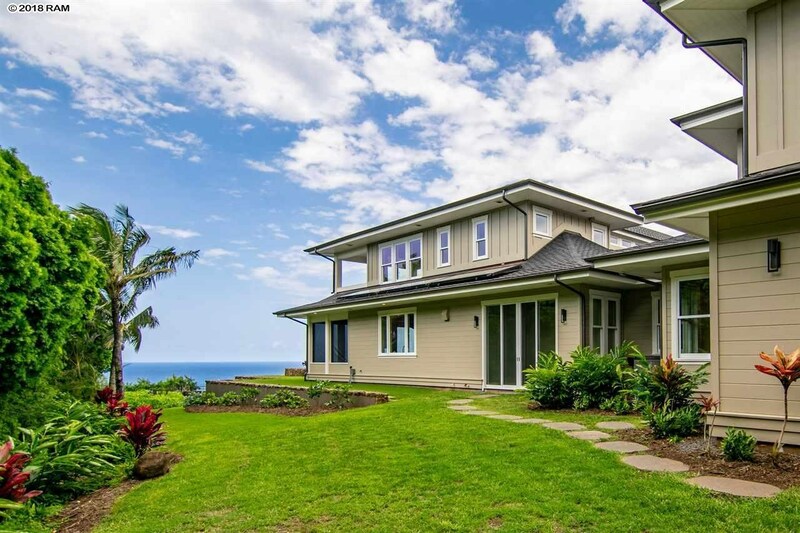 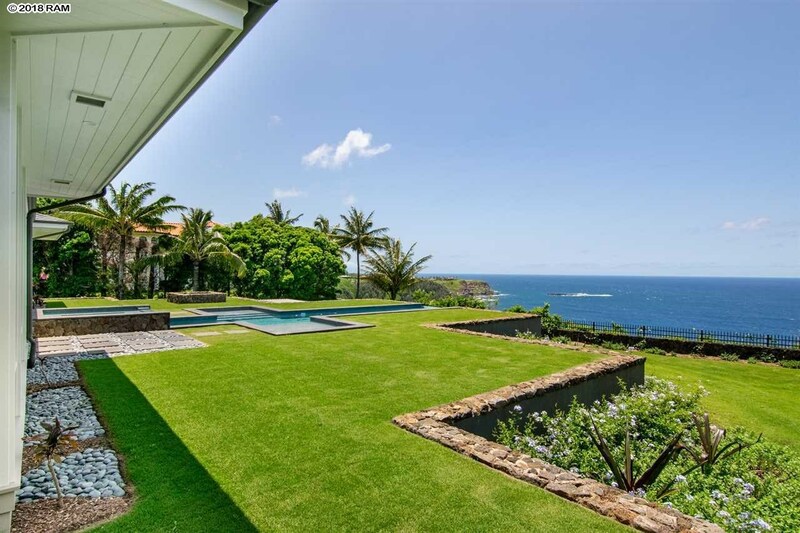 This is truly a one of a kind offering for the discerning Buyer looking for the very best the North Shore has to offer. 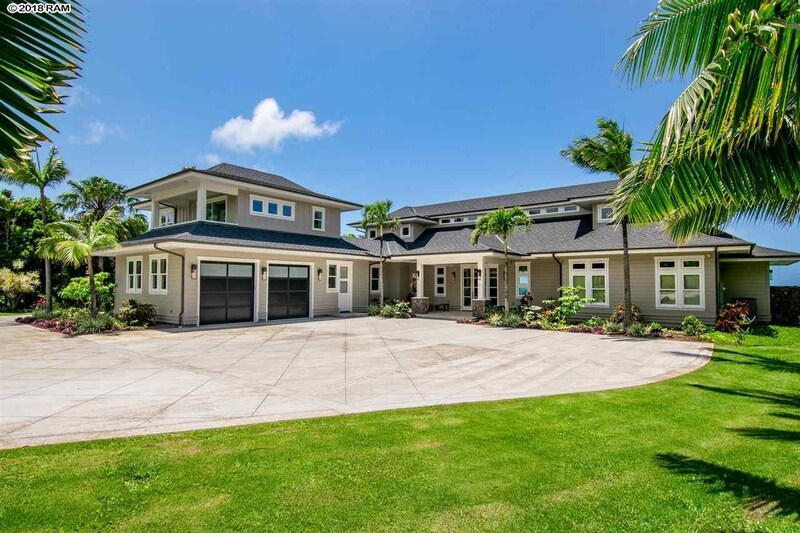 40 Hale Pili Way is a home for sale in Haiku (MLS# 378663). 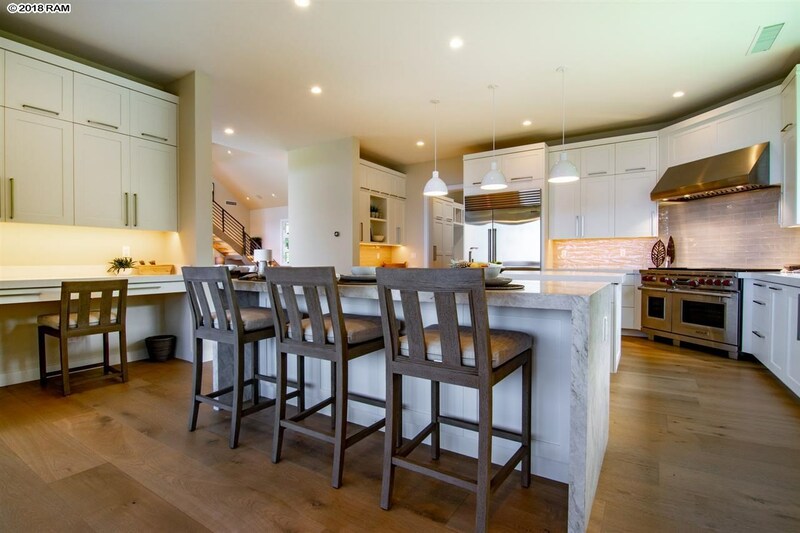 This property features 4 bedrooms, 5 baths, and is 5239 sq ft. 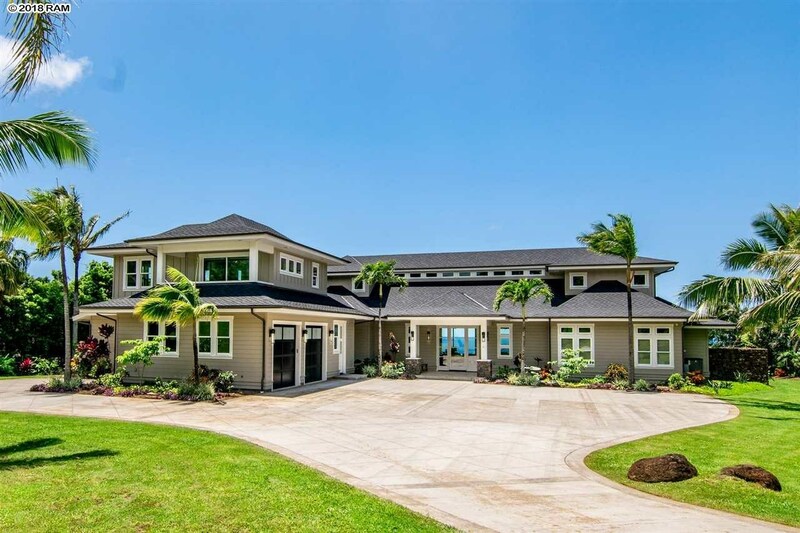 It is currently listed at $3,980,000. 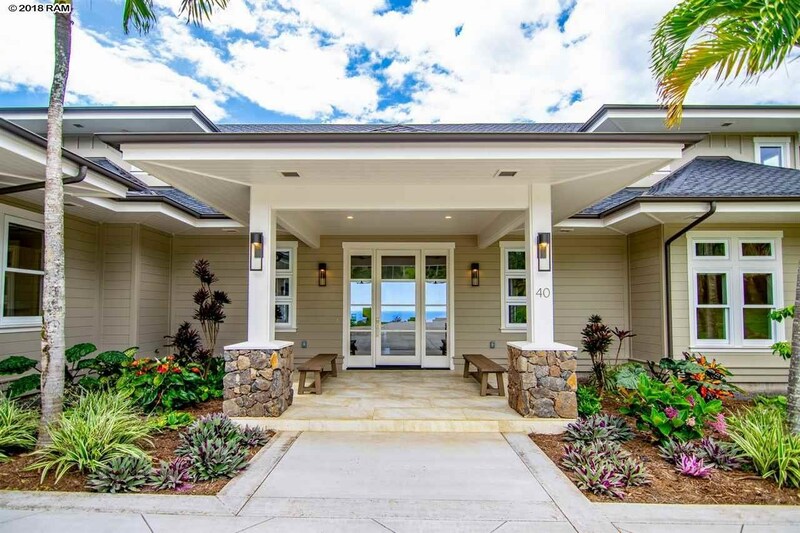 You are viewing the Official Maui MLS® details for the condo for sale at 40 Hale Pili Way, Haiku, HI 96708 – MLS®# 378663.